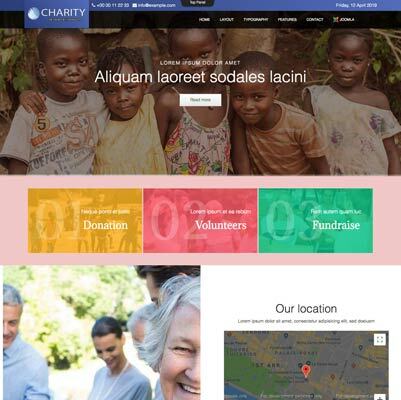 Td Charity - A flexible and fast loading template for nonprofit Charity Fundraising websites. 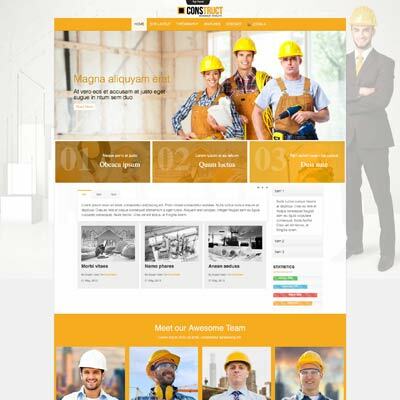 Top quality commercial and free joomla templates for Joomla 3.x and joomla 2.5. Joomlatd provides to our customers very eye catching designs. Feel free to browse our biggest collection of joomla templates. CSS3 delivers the best in animation and visual effects at incredible speeds. 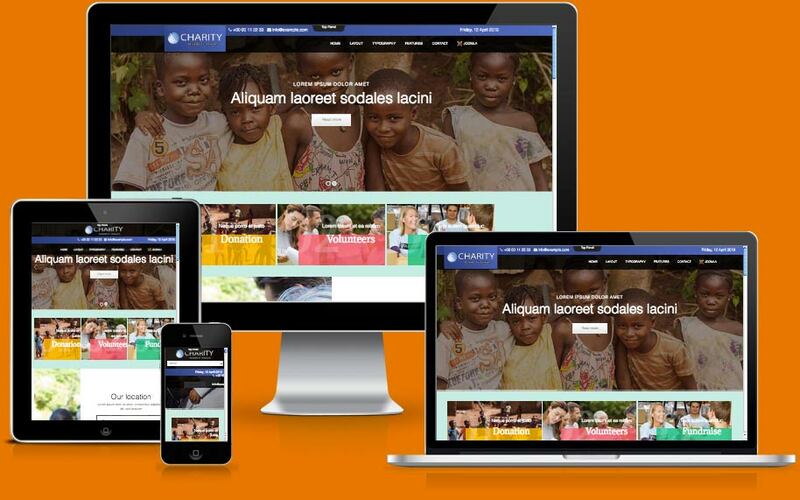 Responsive create the best layouts for mobile viewing including the latest in retina ready devices.